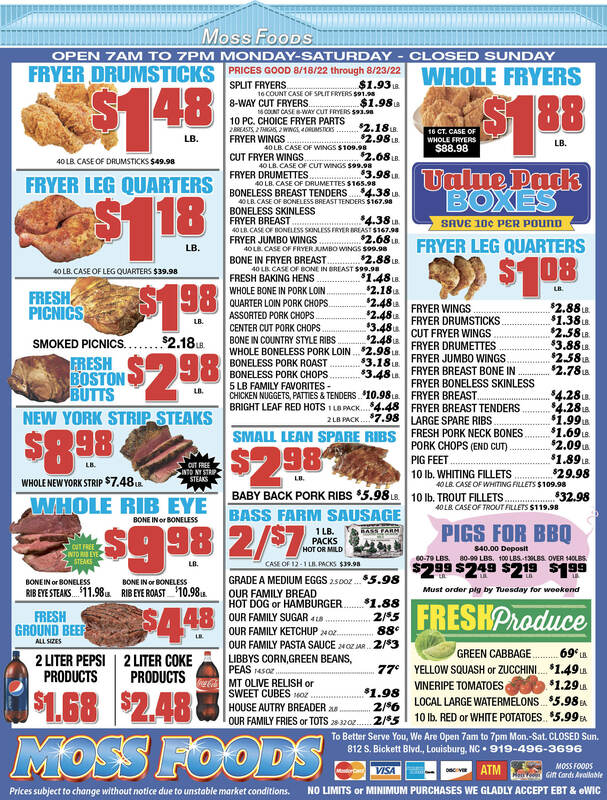 Showing 1 articles from May 3, 2018. RELAY RIDING. 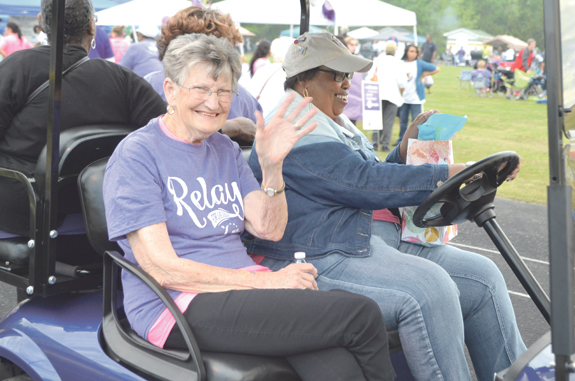 Brenda Hedgepeth waves as FC Sheriff's Office employee Barbara Alston drives during the first lap of the Relay for Life event Friday night at Bunn High School.